In Monday’s Wall Street Journal, Martin Feldstein crafted a thoughtful and accessible argument on why the Federal Reserve is potentially moving toward igniting inflation by keeping short-term interest rates extremely low. The article, titled ‘The Fed’s Missing Guidance,’ argues that Janet Yellen, chair of the Federal Reserve, needs to make clear today what the Fed will do if inflation rises above the annualized target of 2%. 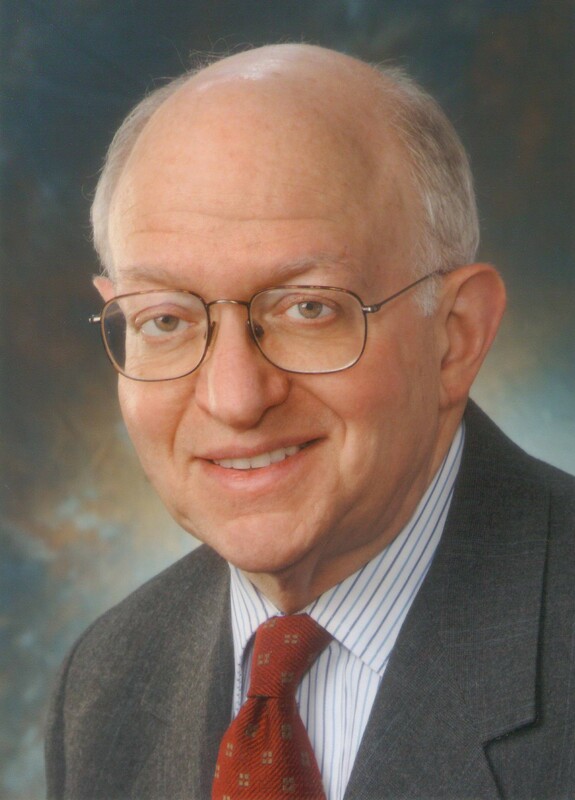 Over the last 12 months, inflation rose just 1.1%, but Feldstein, a Harvard professor who was chairman of the Council of Economic Advisers under President Reagan, points out that it doesn’t take long for inflation to ignite. The current consumer-price-index inflation rate of 1.1% is similar to the 1.2% average inflation rate in the first half of the 1960s. Inflation then rose quickly to 5.5% at the end of that decade and to 9% five years later. That surge was not due to oil prices, which remained under $3 per barrel until 1973. Feldstein’s article also told me something I didn’t know about quantitative easing (the Fed’s bond-buying program), which he contends isn’t inflationary in itself, but has set up the framework for future inflation. In addition, the Federal Reserve has very few options to back out of the problem. … the current inflation risk is not, as many people assume, that the Fed’s policy of quantitative easing has greatly expanded the money supply. Although the commercial banks received trillions of dollars of reserves in exchange for the assets that they sold to the Fed, these reserves were not converted into money balances but were deposited at the Federal Reserve, which now pays interest on such excess reserves. The broad money supply (M2) increased only about 6% in the past year. In other words, instead of creating money, the Fed has pumped banking reserves to lofty levels. And there is the danger, because at any time those banks could begin freely lending that money to corporate borrowers. This would be a good thing at first, the economy needs expanded lending. But it the taps continue to flow freely as inflation rises, what then? The big question is how the Fed will respond when the lending is excessive and leads to inflationary increases in demand? Feldman goes point by point through the Fed’s options, but all the options have problems. Raise the federal funds rate? Banks won’t care because of the lofty reserves. Increase the interest rate it pays banks to hold their excess reserves at the Fed? Politically unpopular and expensive for the Fed. Another option would be to increase the banks’ required reserves, limiting their potential lending. Feldman doesn’t like this idea either. He argues that mildly raising short-term interest rates may not be enough to hold off inflation. And he wants to know, what exactly will the Fed do if inflation rises? I think it is important for the Fed to explain now how it will prevent the banks from using their current short-term reserve assets to finance inflationary commercial lending in the future. If the public is convinced that the Fed is really committed to price stability, it will be less costly in unemployment to prevent or reverse future increases in inflation.